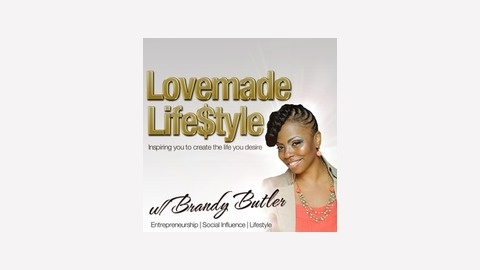 The Lovemade Lifestyle Podcast introduces you to powerhouse entrepreneurs and top notch social influencers that have been able to craft the business and lifestyle of their desires by leveraging online marketing, social media, blogging and other forms of technology. Discover how it is truly possible to profit from your passion. Whether your goal is to increase monetization -OR- your focus is to be a voice for social change, you will leave Lovemade Lifestyle feeling inspired, taking away actionable tips to help you grow and sustain your platform. Our diverse guests range from entrepreneurs crushing it with seven figure businesses to bloggers who are happily earning just enough online profits to live comfortably as work at home parents. This show is jam packed with interviews from today’s most insightful entrepreneurs, niche bloggers, lifestyle bloggers, YouTube sensations, industry thought leaders and so much more! 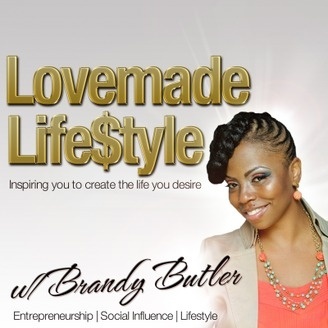 Make sure you join us over at www.LovemadeLifestyle.com for more go.